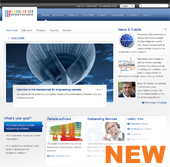 Discover our new Nemetschek BU Engineering website! 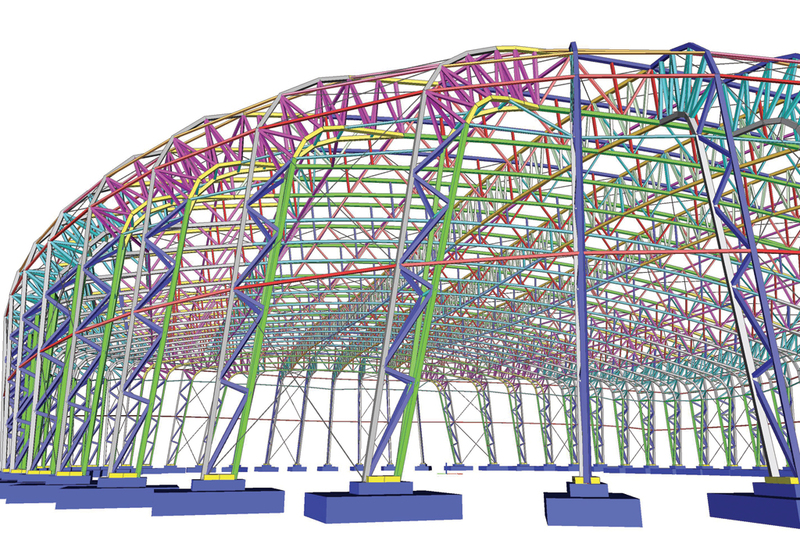 ► Nemetschek Scia will be presenting at the "2012 Structures Congress", 29 - 31 May 2012 in Chicago (USA). ► Visit our Webshop and take advantage of our special offers! ► Customers can download the latest service packs from our secured download section. ► Get an automatic notify through RSS when a new Scia Engineer Service Pack is available. ► Interested in a customized training organised in your company? Please contact Ms. Inge Wauters. 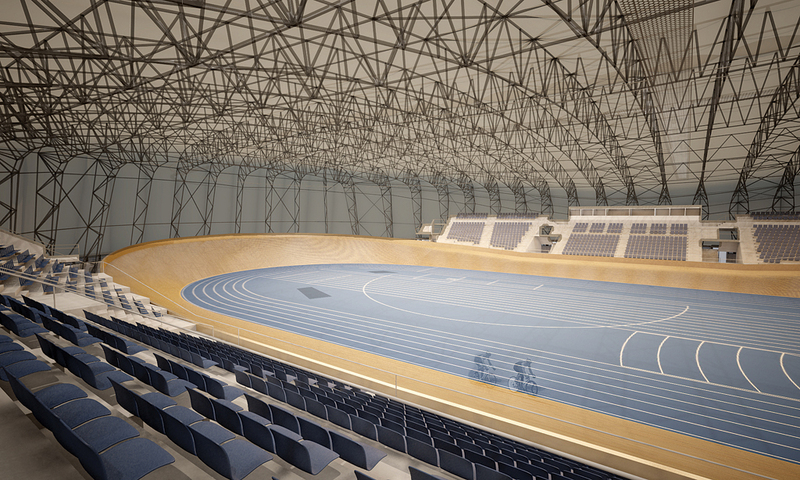 Velodrome Roof, Multifunctional Sports Arena - Novo mesto, Slovenia. Thanks to LoGing, d.o.o. Cloud services, hype or hip? 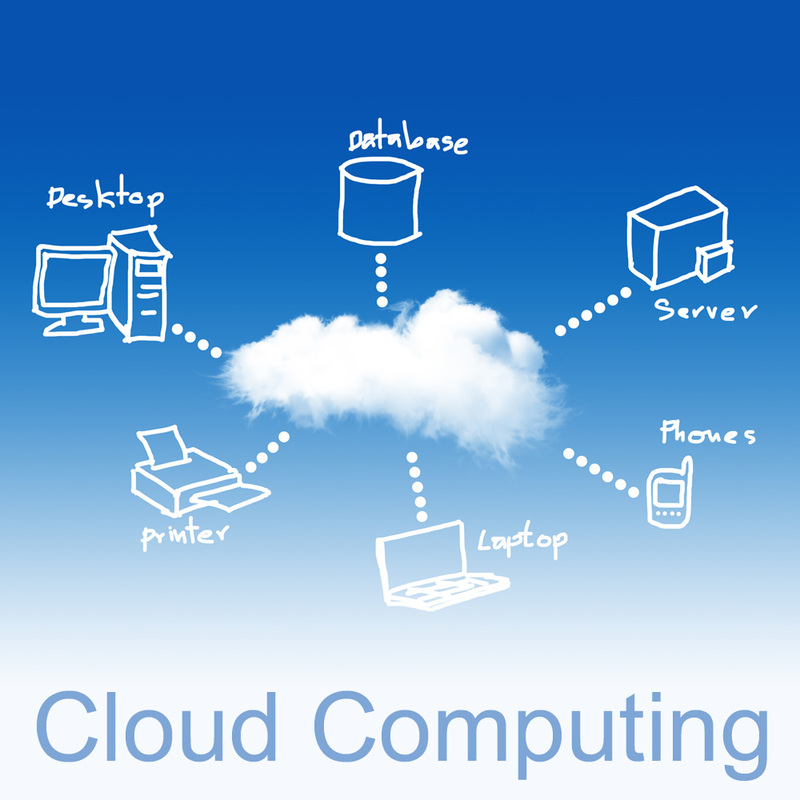 Cloud computing is the delivery of computing as a service whereby software and information are provided over the Internet. Users access cloud based applications through a web browser, lightweight desktop or mobile application. The business software itself and data are stored on servers at a remote location. A server farm is a collection of computer servers to accomplish server needs far beyond the capability of one machine. Server farms have been built by companies like Google, Amazon, Microsoft, a.o. and are located all over the world, e.g. in Europe: Groningen & Eemshaven (NL), Mons (BE), Dublin (IE). Cloud Services are practical and bring many advantages: it is the best method for low cost storage of large volumes of data (project files, documents, drawings...). Demanding applications such as structural analysis or CAD are best kept on desktop and laptop computers, while data are stored optimally in server farms, enabling visualization by mobile devices (iPad, tablet computers). 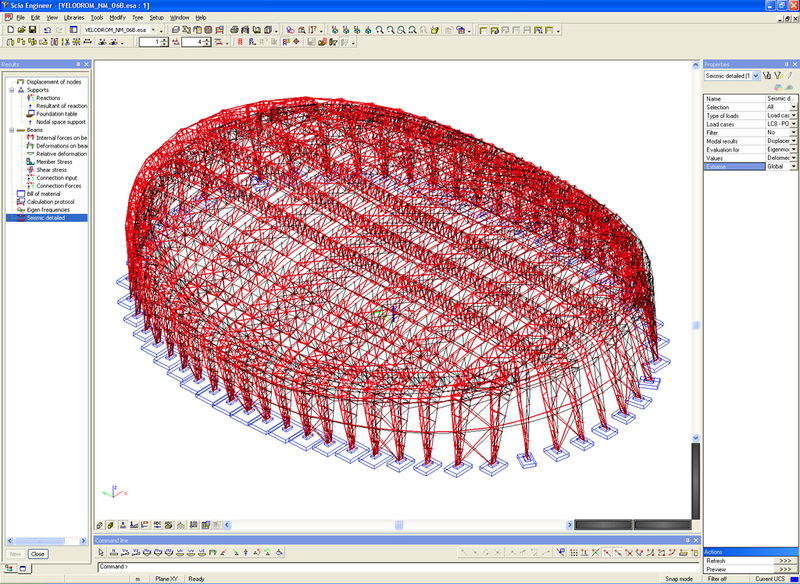 Ney & Partners is a structural engineering consulting company established in Brussels. Since its foundation in 1997 the office has worked with an active view on the art of engineering through the integration of the different civil works disciplines. This integration and optimization of structural elements aims to overcome the classic hierarchic assembly of constructive solutions. Innovative bridges, roof structures and works of art developed by the office express most clearly this vision. The project of A.M.O.R.A.S (from "Antwerpse Mechanische Ontwatering, Recyclage en Applicatie van Slib" which means "Antwerp company of mechanical drainage, recycling and application of silt") consists of the installation of a silt treatment system. The silt is dredged from the Antwerp port and basins and processed in a dewatering facility. The dried residues contained in the filters are stored and will be recycled as a construction material. The site is located along the A12 highway in the industrial area north of Antwerp. 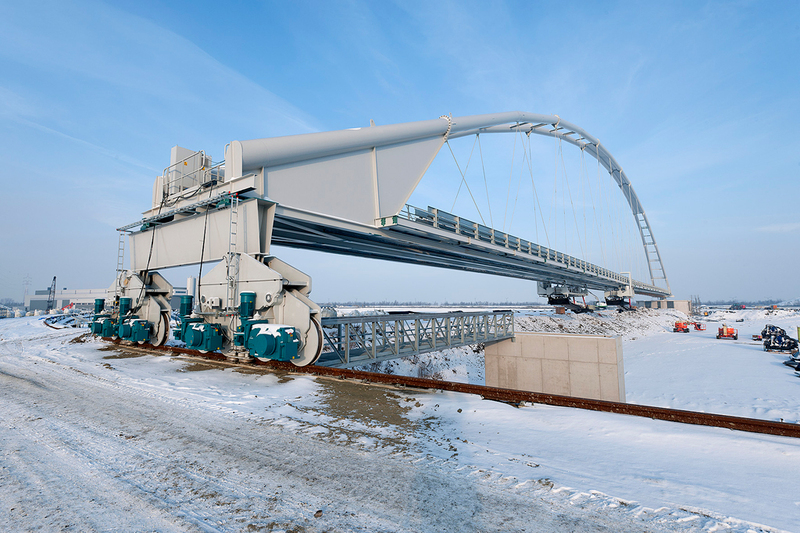 The dredging bridge represents a 173.5 m span steel structure. The design of Ney & Partners is a bowstring bridge with two inclined arches connected by horizontal steel plates. 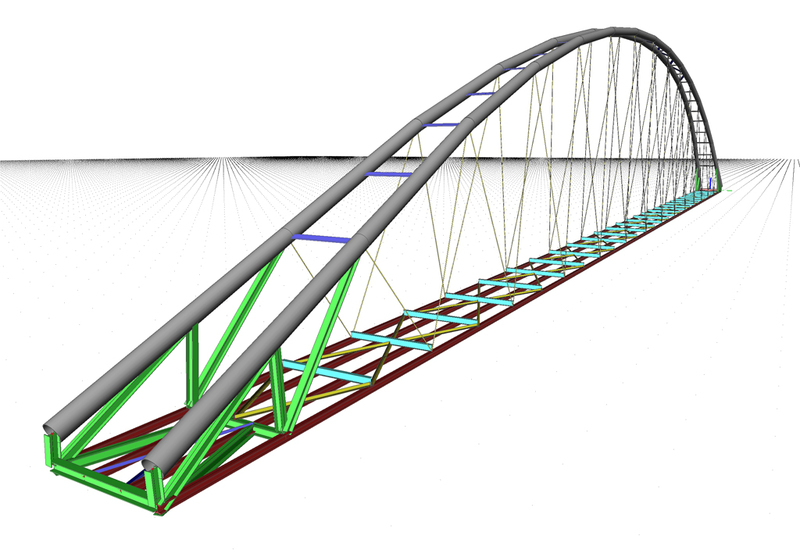 Bowstring bridges are the most cost-effective structures for such a span and, therefore, there was no difficulty to convince the client to abandon their first design which consisted of a heavy truss-beam of constant height without any added architectural value. 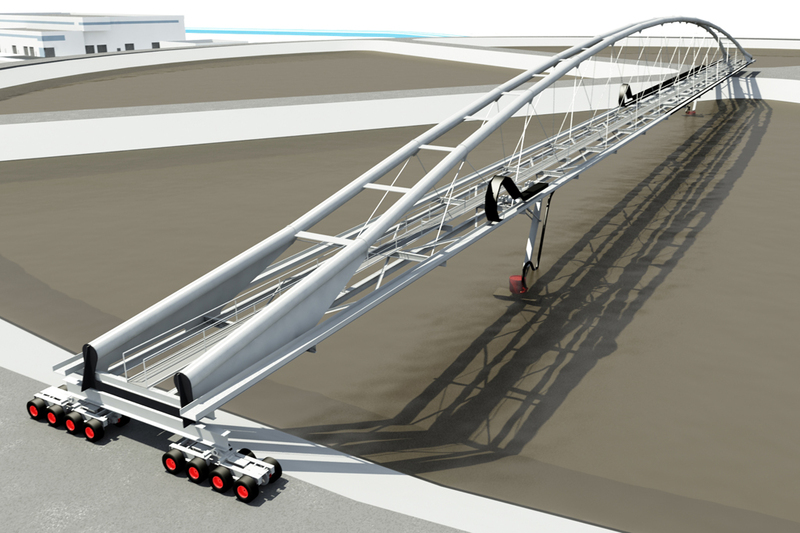 Scia Engineer has been used for a full 3D model of the "bridge". The 3D model is made of beam elements. The bridge deck is quite flexible and therefore, when the pumps are moving along the bridge, cable decompression can occur. For this reason, the entire structure has been checked with the function "tension only" non-linearity. Moreover, the arches are very slender. 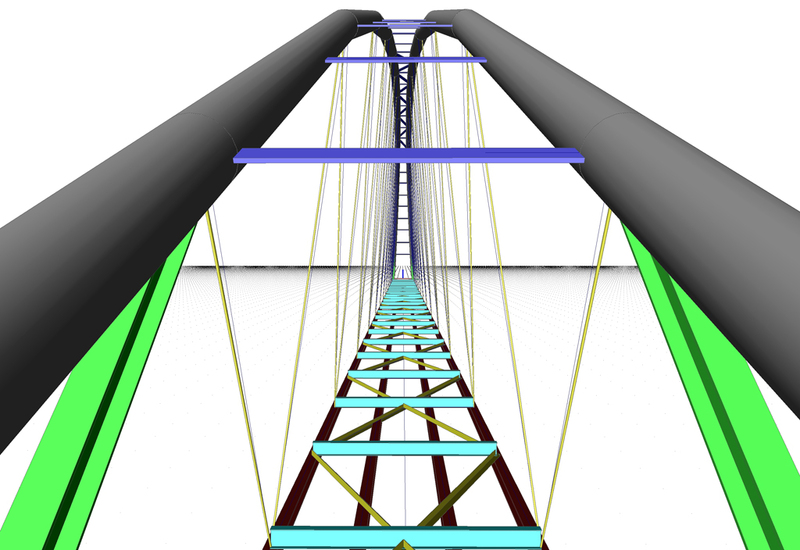 The buckling verification was performed using the internal forces calculated using the second order analysis starting from the appropriate buckling shape obtained from the stability calculation. 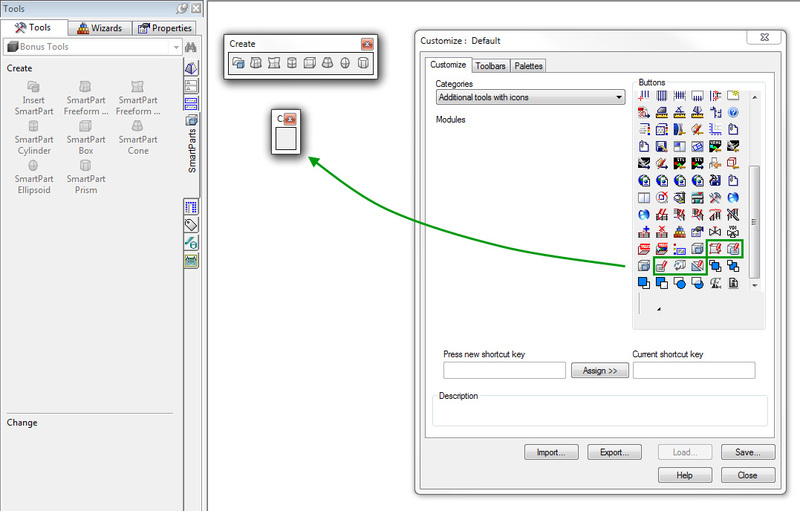 The main functions in the SmartParts module are found under "Create" and "Change". There are also additional functions that can be applied to SmartParts but these are located in other modules, and functions that have been intentionally 'hidden' because they are only needed to create new SmartParts and change existing ones based on the script. 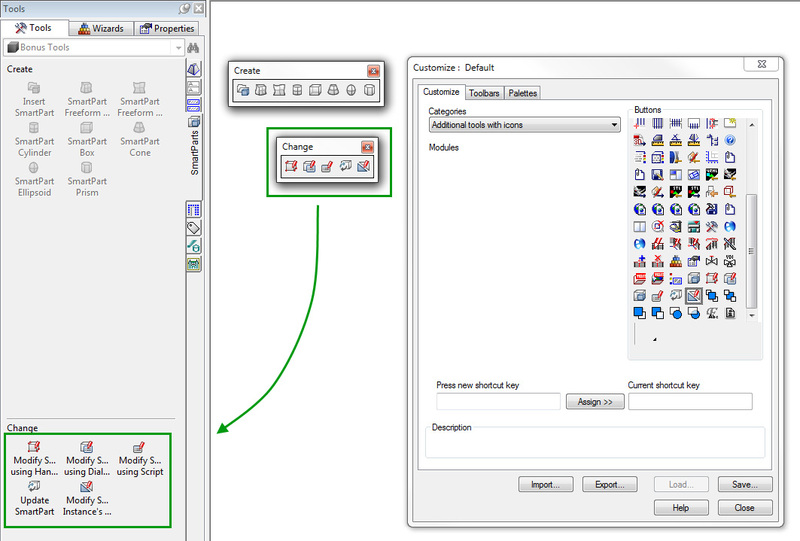 For creation or modification of SmartParts you should add a few functions to the toolbars. You are advised to include these functions in the "Change" toolbar of the SmartParts modules as then they also automatically appear in the palette. Alternatively, you can create a separate toolbar for these functions. The tools are also automatically visible in the palette and can be used (image 2). As SmartParts works in a similar way to the smart symbols that have been used in Allplan for some time, some of the functions from the Smart Symbol module can be applied to SmartParts, although with restrictions. You can use the "Replace Smart Symbol" function to replace identical SmartParts. Only identical SmartParts are recognized. Objects that were changed and/or only placed on the drawing file later, but are the same as the existing ones, cannot be recognized yet. The "Unlink Smart Symbol" function splits SmartParts symbols into the components that are currently visible in the active window. All the object intelligence is lost, and everything that is left is the pure geometry in 2D or 3D. When the SmartParts are broken down into their 3D geometry, these objects can be edited with the functions of the 3D Modelling.